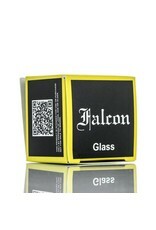 Made of durable reinforced Pyrex glass is the extended convex Horizon Falcon Replacement Glass Tube. 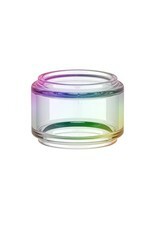 This bubble glass tube has an enlarged e-juice capacity of 7mL so you can vape all day long without having to fill up every hour. 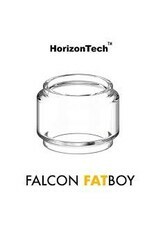 Made specifically for the Horizon Falcon Sub-Ohm Tank, this glass tube is made to encompass any one of Horizon’s amazing and unique coil heads. 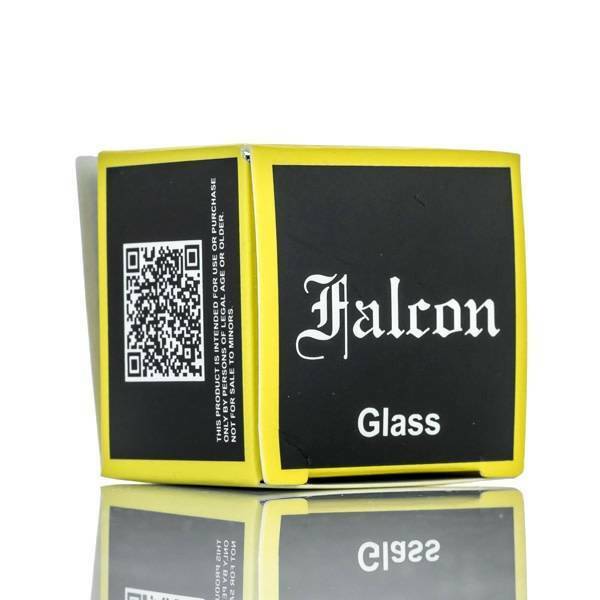 These coils are made of extraordinary materials such as Mesh for a more even heating surface and Wood Pulp to absorb e-liquid more efficiently. 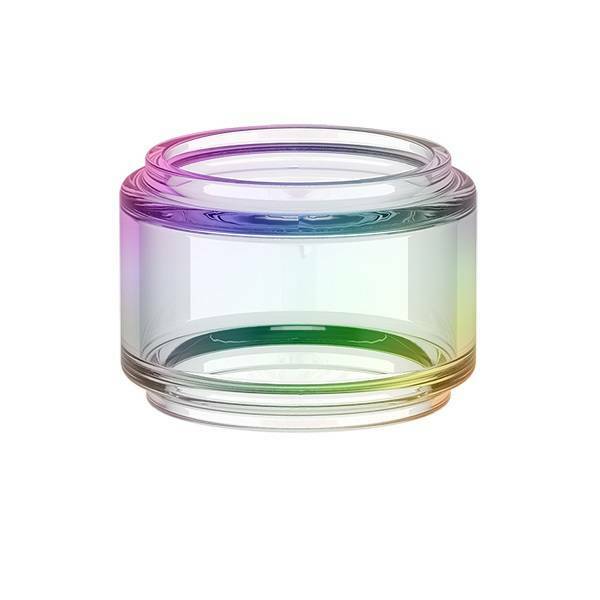 The 7mL capacity bulb-like glass tube is top-filled with vape juice through two conveniently located extra large fill ports so you don’t have to worry about spills or leakage. 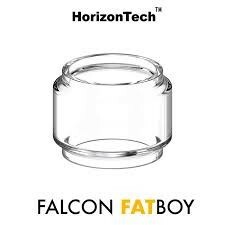 If your original Horizon Falcon glass tube is getting a small layer of film from extended use or it simply broke from extreme pressure, pick up your all new Horizon Falcon Replacement Glass Tube right here.